Our Dublin City Tours can be run in either a half-day or full-day depending on your preference. Our private tour can include Kilmainham Jail (tickets for this need to be pre-booked in advance) The Guinness Storehouse, Trinity College, Old Jameson Whiskey Distillery, Teelings Whiskey Distillery, Christchurch Cathedral, St. Patricks Cathedral. Followed by a bit of shopping and perhaps even a pint!! All of the above can me mixed to your requirements bringing in a half-day within Dublin and a half-day outside Dublin. Just send us your request and we’ll do our best to accommodate. 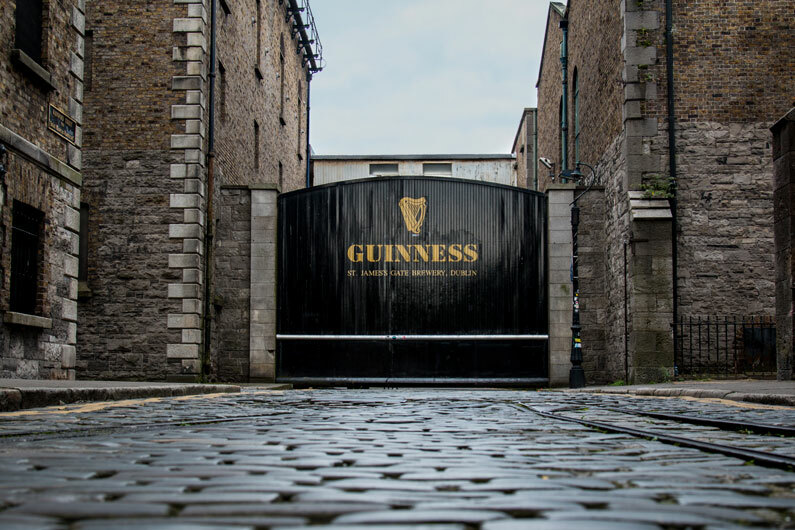 “Located in the heart of the St. James’s Gate Brewery, the Guinness Storehouse® is Ireland’s most popular tourist attraction. 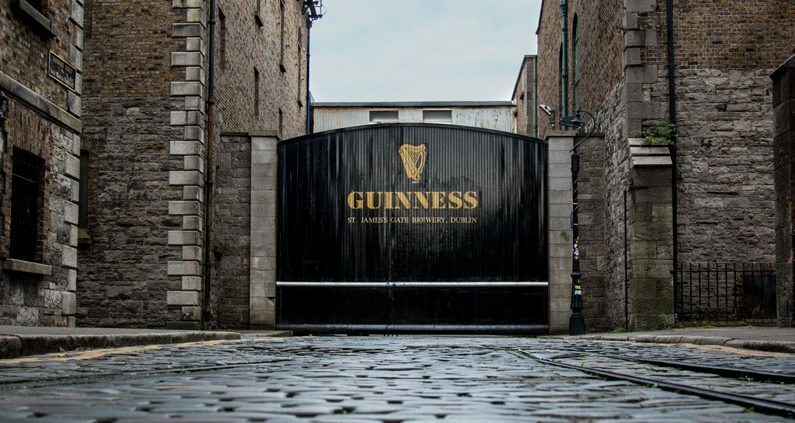 It’s the home of the Black Stuff, the heart of Dublin and an unforgettable start to your Irish adventure. “Christ Church Cathedral (founded c.1028) is the spiritual heart of the city and one of the top visitor attractions in Dublin. Step inside and you can enjoy the cathedral’s beautiful interior and fascinating medieval crypt. “Kilmainham Jail opened in 1796 as the new County Gaol for Dublin. It closed its doors in 1924.